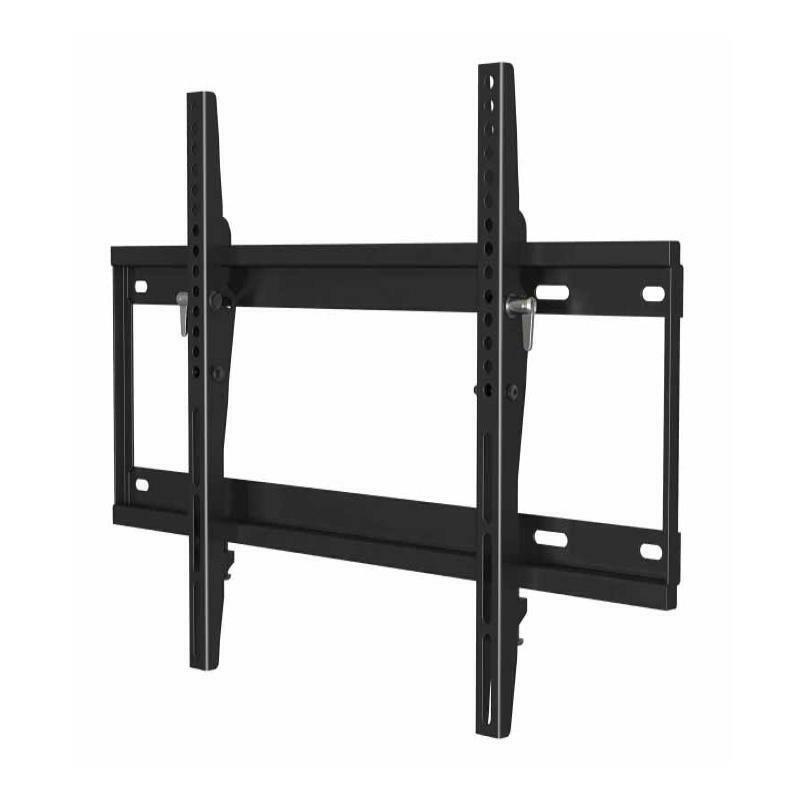 The CI120T is a pro-grade, UL listed tilting mount for basic TV installations that fits most 37-75" TVs up to 120 lbs. It offers tilt functionality to reduce glare as well as a built-in level so you can complete an installation in less time. It can also span 16" or 24" studs. 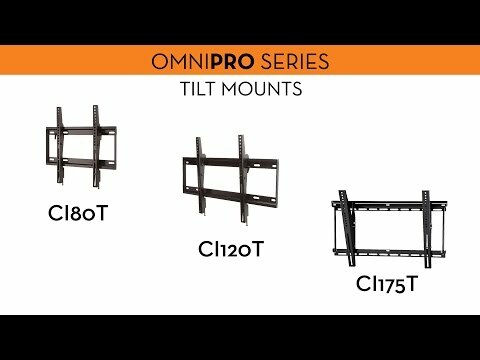 A quick installation and locking bar make the CI175T a great tilt mount for residential, commercial or digital signage applications. 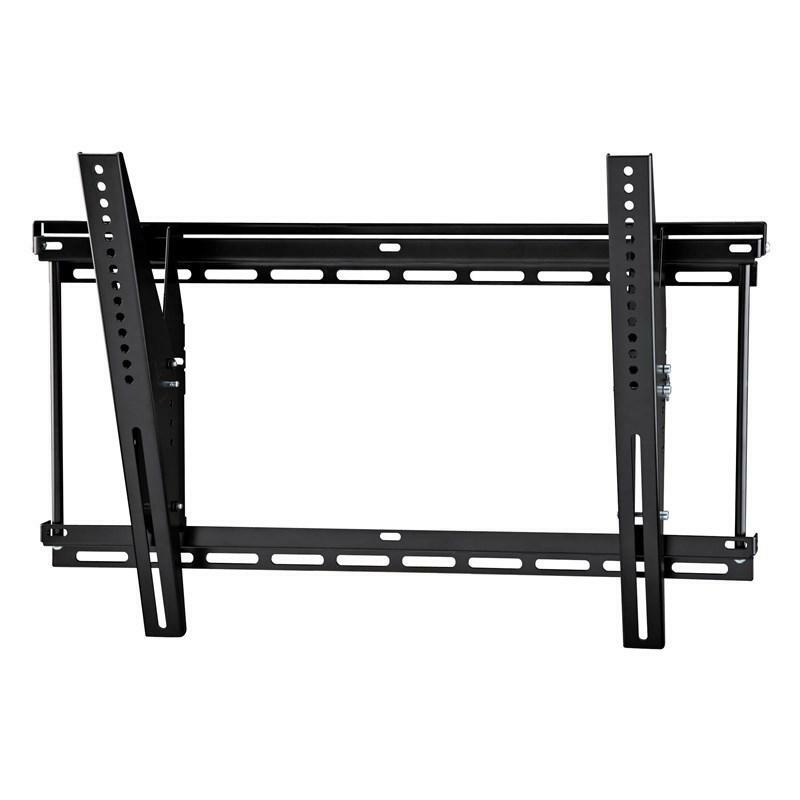 It fits most 37-80" displays and TVs up to 175 lbs (79.5 kg).